Find below a complete list of bookbinding courses and workshops in the UK. All courses listed are available to the public, some are day courses, others are multi-day courses and some are full time. Many courses ran throughout the year, please check the Universities website for more information. There are too many bookbinding courses available to list here. Please check the City Literary Institute website (above) for more info. Beginner – advance courses available. There are too many bookbinding courses available to list here. Please check the website (above) for more info. Beginner – advance courses available. No currently announced bookbinding courses, please contact Mark directly or visit his website for more details. Please phone or email Nicky for details and bookings. various dates throughout the year, contact haccamoirai via email for more info. various dates throughout the year, contact Lina via email for more info. Clive offers individual and group tuition and has over 60 years of experience. Please contact him directly for dates and requests. Classes take place in Midhurst, West Sussex, GU29 9JS. 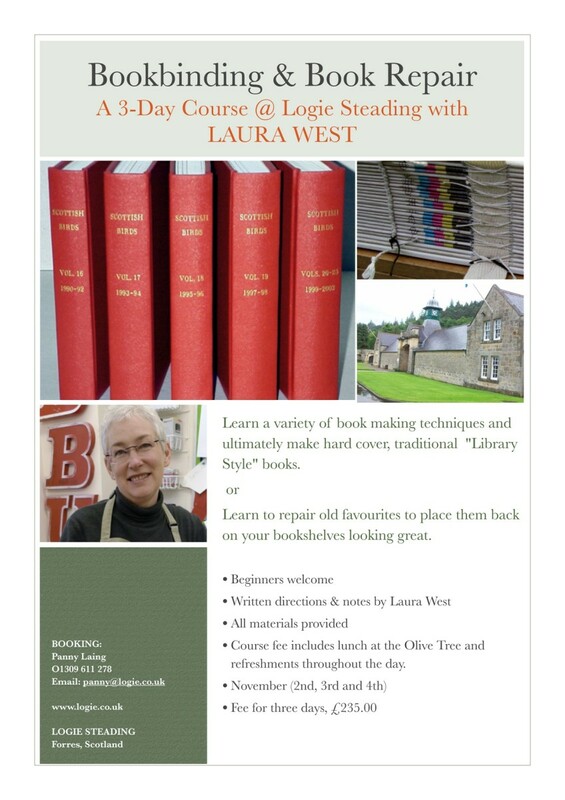 Please ring/email Tony or Sue on the contact details above to find out more about bookbinding courses. HARNHAM SCOUT HUT (next to the Church Hall), Lower Street, just off the Harnham Road on the southern side of Salisbury. No currently announced bookbinding courses (checked 01 October 2014), check website for further details. Nancy offers approximately 15 full-day Saturday courses on bookbinding throughout the year. Please contact her for dates. Workshops take place at the Hull History Centre, Worship Street, Hull. Currently no announced workshops (last course 6th July), check website for further details. Various arts and crafts courses, no currently announced bookbinding courses (checked 01 October 2014), check website for further details. Various Short Classes (1+ days) in Bookbinding, workshop operates from Sunday – Wednesday. Classes bookable online.